 Canada’s Outdoor Farm Show welcomes 750 exhibitors and over 40,000 attendees to the show each year. As a result of this many people visiting the show, a lot of waste is created. Starting this year, the team behind Canada’s Outdoor Farm Show will implement the “Road 2 Zero Clean Event Strategy.” The show looks to achieve a higher standard of environmental stewardship by reducing the total waste tally to benefit local landfill resources. Murray Logan, Manager of Agricultural Sustainability with Canada’s Outdoor Farm Show is excited about starting this program. “This is a long term objective, and we can take initial steps year after year to educate and provide our audience with the resources needed to assist the show with this initiative,” says Logan. The show’s management is working closely with the Oxford County Zero Waste Committee to start to actively reduce waste before, during and after the show every year. Look for large recycling bins, organic waste bins and water bottle filling stations at this year’s show. Do your part by disposing of waste in the correct bins, bringing a re-usable water bottle and being mindful about how much waste you create when visiting the show. Thank you for doing your part to help make Canada’s Outdoor Farm Show a cleaner event!